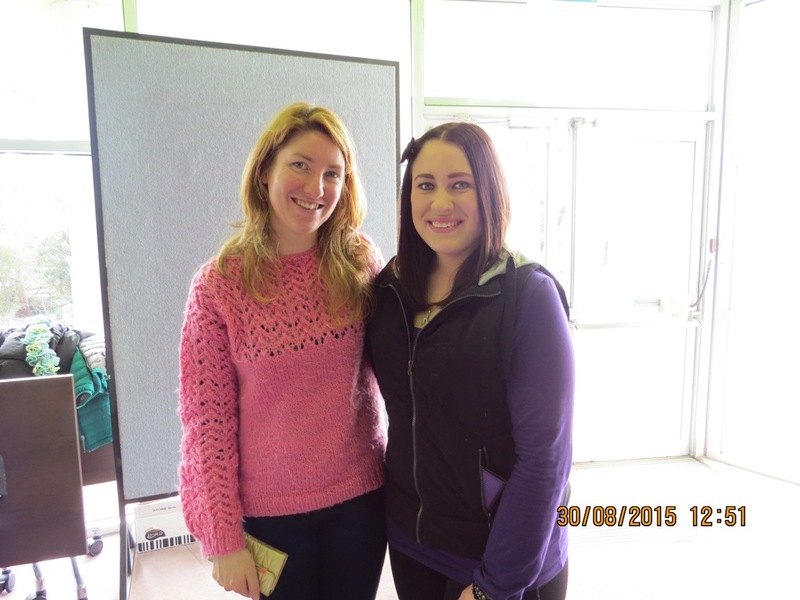 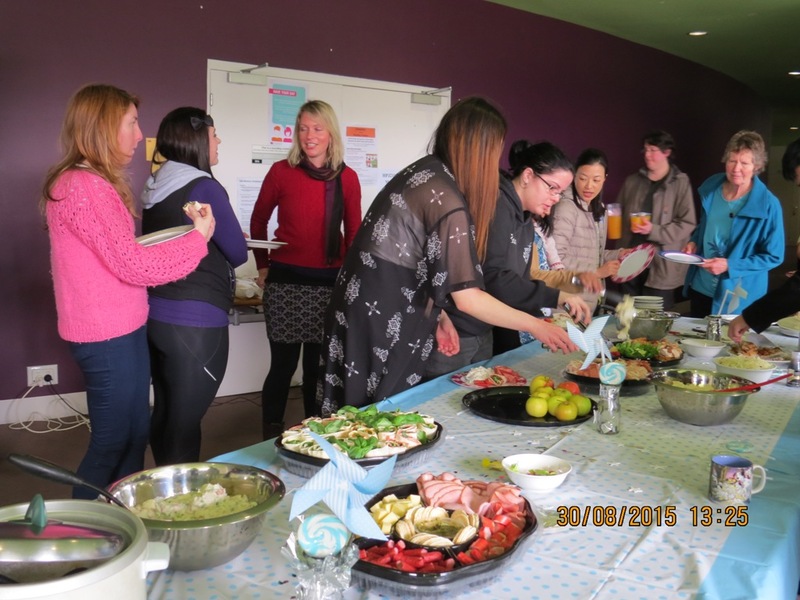 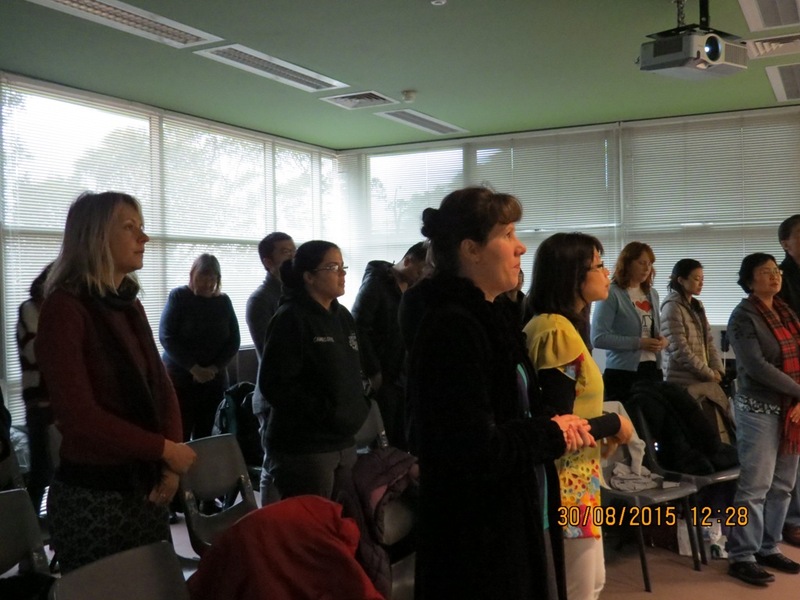 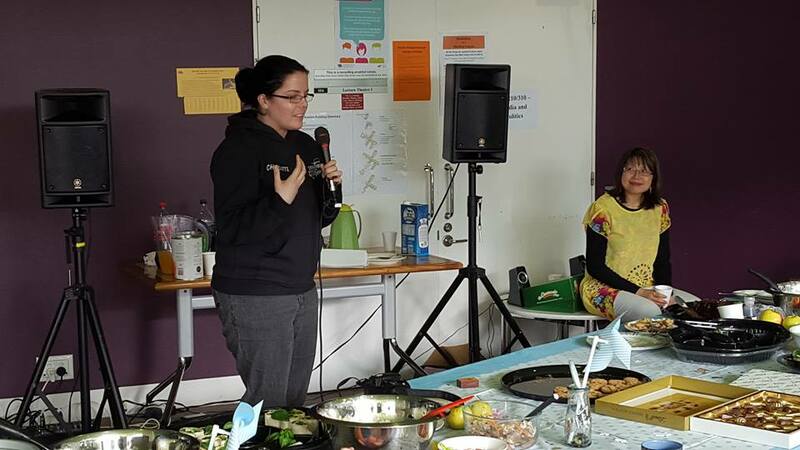 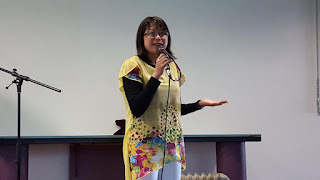 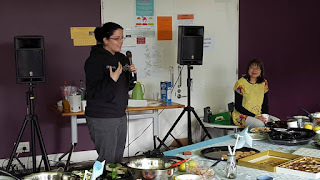 29-30th August 2015 was a very special weekend for Hope Hobart Christian Church. 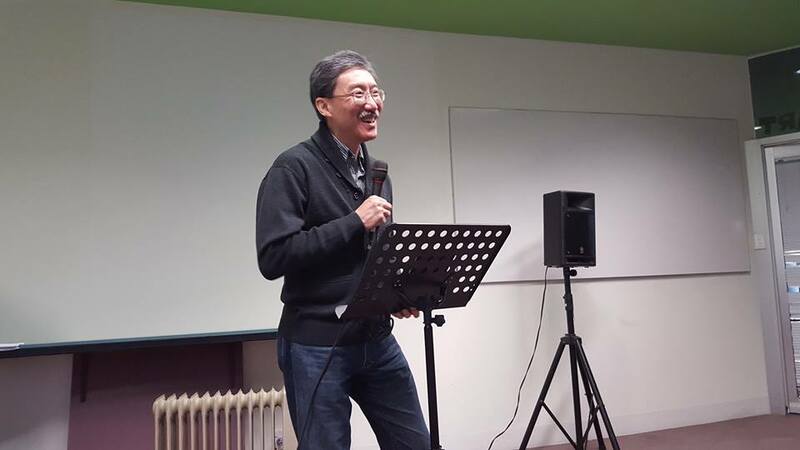 It was a weekend where the church hosted their Vibrant Conference and celebrated their 10th Anniversary. 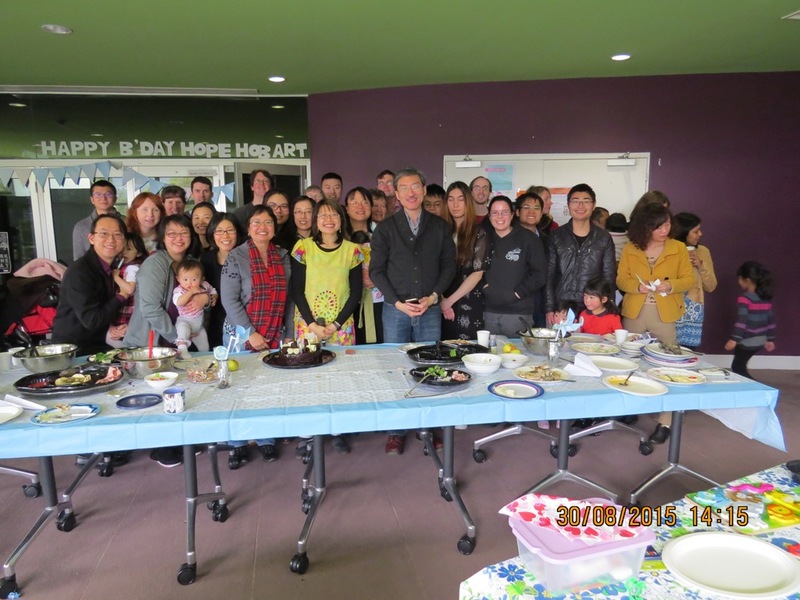 As Ps Wilson and Ps Lai Ling have been supporting this pioneering work since its inception, it was an honor to have them present at this important milestone. The church was also encouraged by the presence of those who flew to Hobart during the weekend to celebrate this special occasion with them. 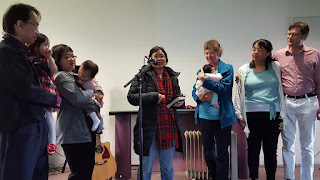 The celebration service was joined by many visitors, whom are friends of two families who dedicated their babies to God. Prophetic words were released during the baby dedication as well as throughout the weekend for the Church. During the weekend, it was encouraging to see the church taking this time to reminiscence about their faith journey and remember God’s goodness and faithfulness. The celebration not only encouraged the church as they remembered what God has done all these years, it also created an appetite within them for more - for surely the best is yet to come!